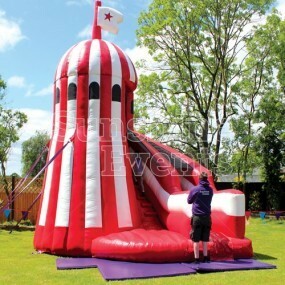 Let’s face it: children love Bouncy Castles! 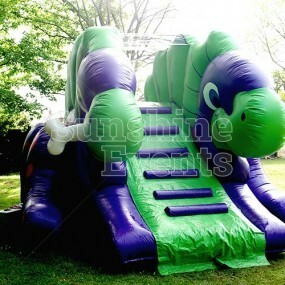 There’s no escaping that fact. 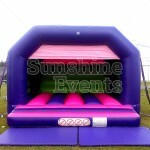 And we’ve got a Bouncy Castle designed especially for the little ones at your event. 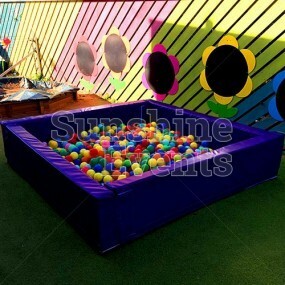 They’ll be ‘over the moon’ with this amazing brightly coloured enclosure designed for safety as well as fun. 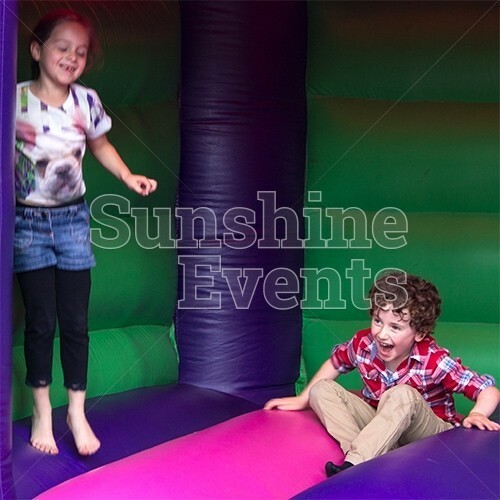 Allowing 7 youngsters to bounce around at any one time, the Children’s Bouncy Castle is the perfect addition to all kinds of events for children of all ages. 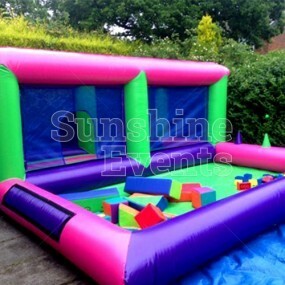 The toddlers can have their turn first, exploring the inflatable space as they learn to hone their balance and still give themselves a bouncy good time. Once they’ve left the inflatable the older kids can get involved and really let loose! 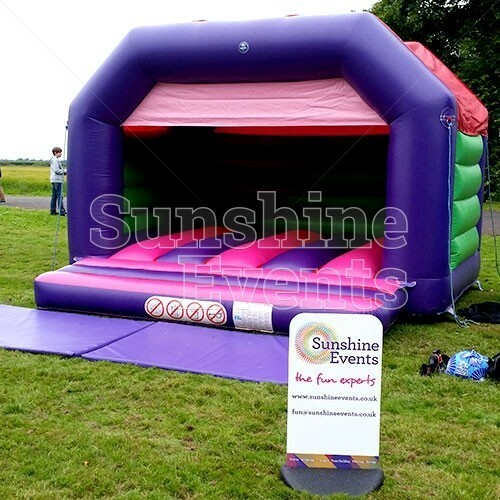 Safety is paramount at Sunshine Events, so our Bouncy Castles must always be supervised by a responsible adult, either one of our trained fun experts or you can look after the inflatable yourself. 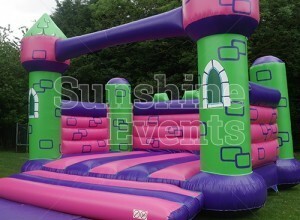 And should the weather turn, we monitor wind speeds and would deflate the castle well before the recommended limits are reached. 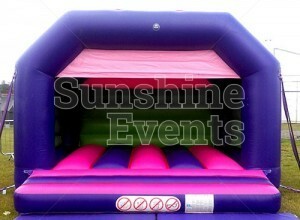 What events are the Bouncy Castle (Children) Hire suitable for? 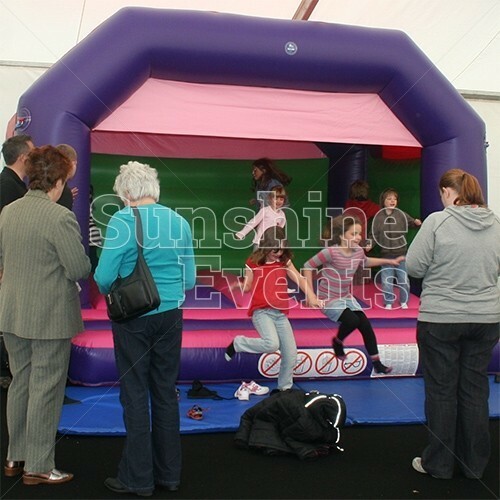 The Children’s Bouncy Castle is great for events with small children, pre-teens and teenagers, but don’t worry - we’ll give the grown-ups a go too! 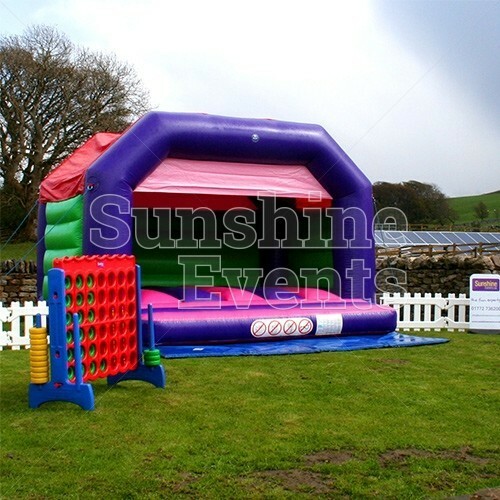 This attractive, vibrant inflatable will supply endless entertainment for the little ones throughout the duration of your event, so get in touch with the Fun Experts now! * At least one adult must provide close and direct supervision of users on the bouncy castle. 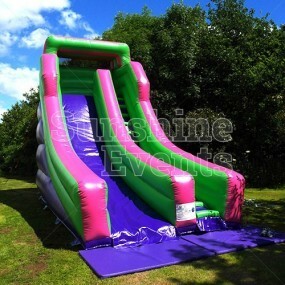 Size and number of users must be adhered to at all times. Access Requirements: please note that a width of approximately 0.82m is required when moving the equipment through doorways and corridors. If you feel that access may be an issue, such as stairways or lift access, uneven surfaces, obstructions or perhaps long distances then please mention this in your enquiry. 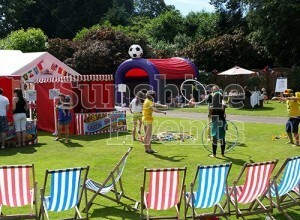 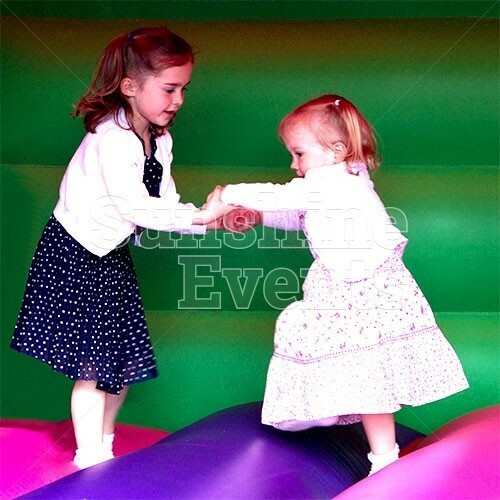 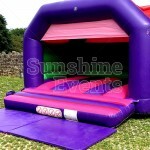 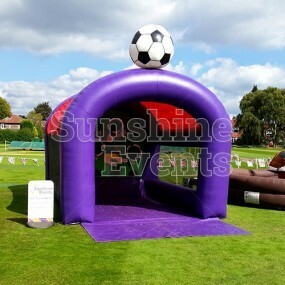 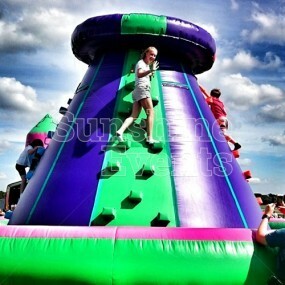 Bouncy Castle (Children's) Hire has been added to your Event Quote.